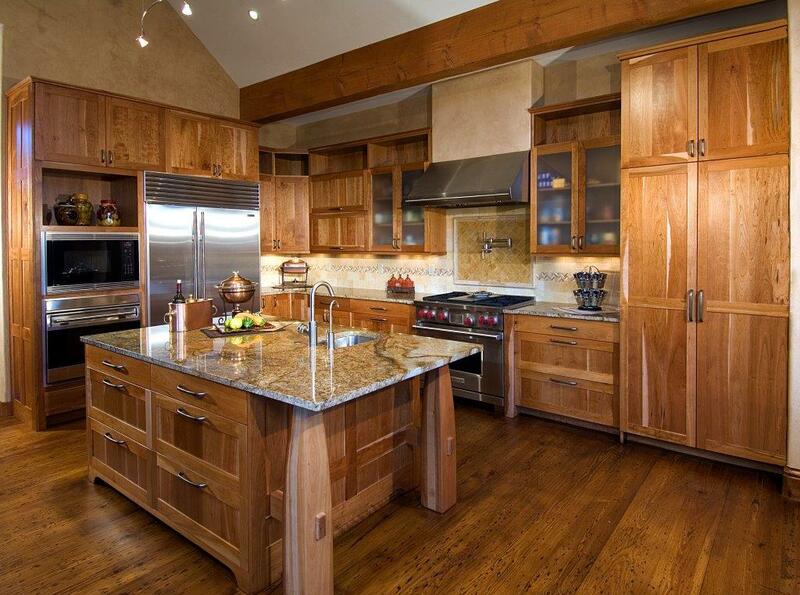 Summer is a great time to think about a kitchen remodel. Freshen up your kitchen and do the major work before cold weather sets in and you are more confined to the house. Establish an inviting kitchen, where you will enjoy preparing meals with your family and sharing stories with your friends. Before you get started on your remodel, check out these 2017 trends to discover new ideas for your kitchen. 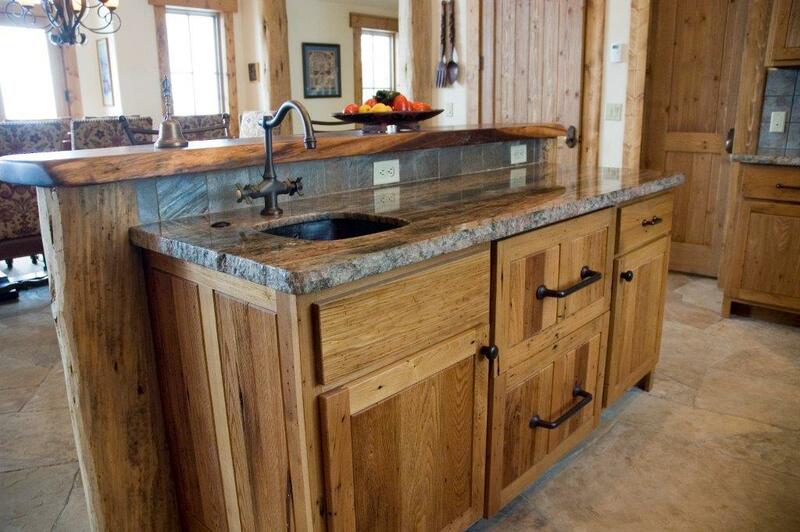 Quartz is overtaking granite as one of the most popular countertop options according to a survey cited by People. Quartz is easier to customize to a particular color scheme, easier to clean and maintain, and resistant to wear and tear. 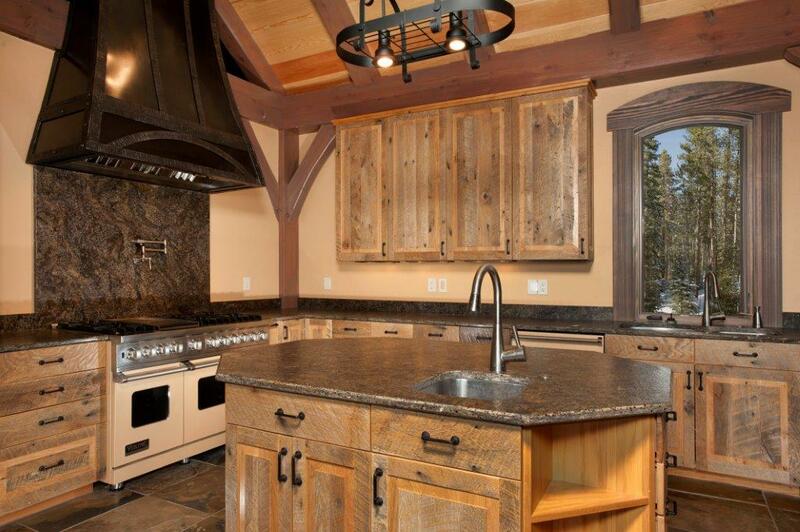 Granite offers a unique look that is particularly appealing, but quartz may offer more advantages. 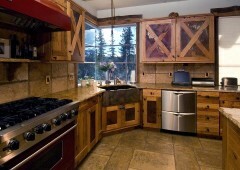 Farmhouse styl e is currently one of the most popular kitchen design trends. 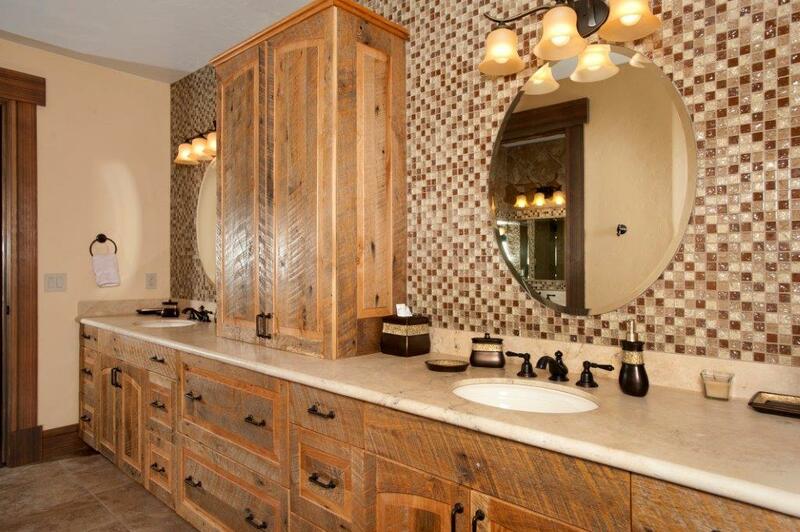 This can include anything from wood paneling to reclaimed wood cabinetry. Pine wood and lighter colors throughout the kitchen lend to the farmhouse look. 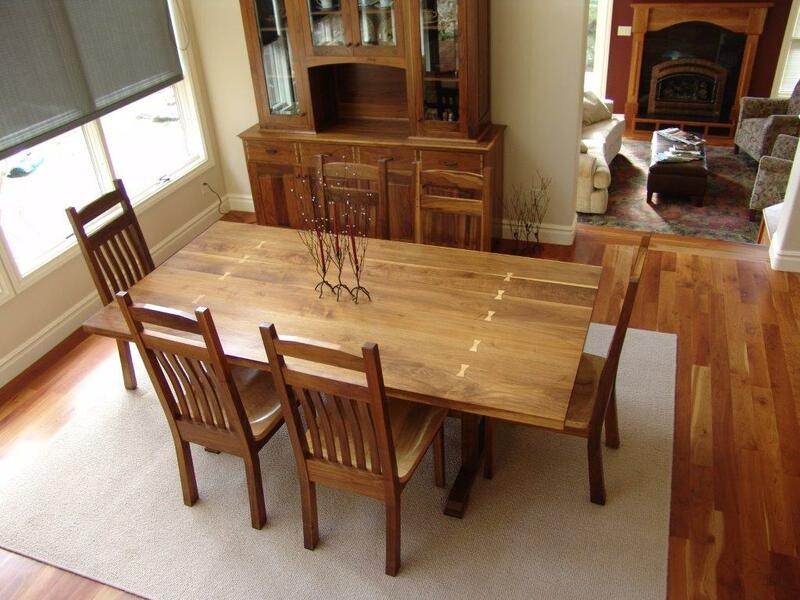 The rustic look featuring metals and heavy grained wood is also becoming increasingly popular. For many years stainless steel was the most popular look for kitchen appliances. Many people no longer want the shiny, metallic appliances to dominate the kitchen. According to Country Living, black appliances are making a comeback, but with a modernized look. You can now find appliances in black stainless steel. Homeowners want functional space. 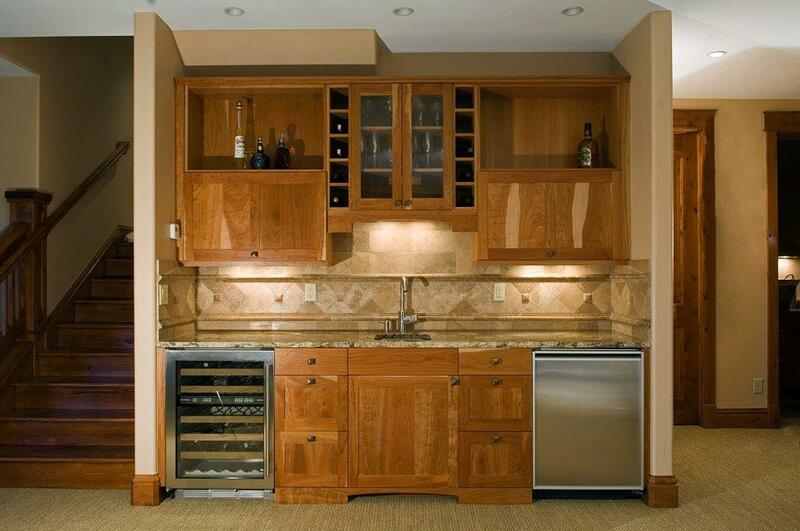 Cabinetry can be designed to fit just about every need. Deep drawers, pull-out trash and recycling drawers, cabinets with cookie sheet dividers, and pull out spice shelves are just a few examples of highly specialized cabinetry. 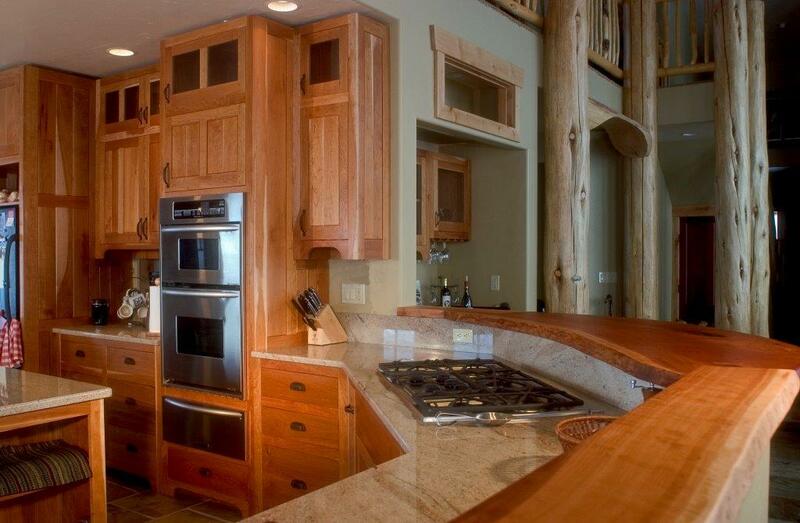 Cabinetry can also hide small appliances and sit on top of countertops to conceal microwaves. While you may want to collect ideas and tips from the latest trends, you also have your own unique style. At T. Scholl Fine Woodworks we work with homeowners and designers to develop the right cabinetry that fits the look and style of your home. 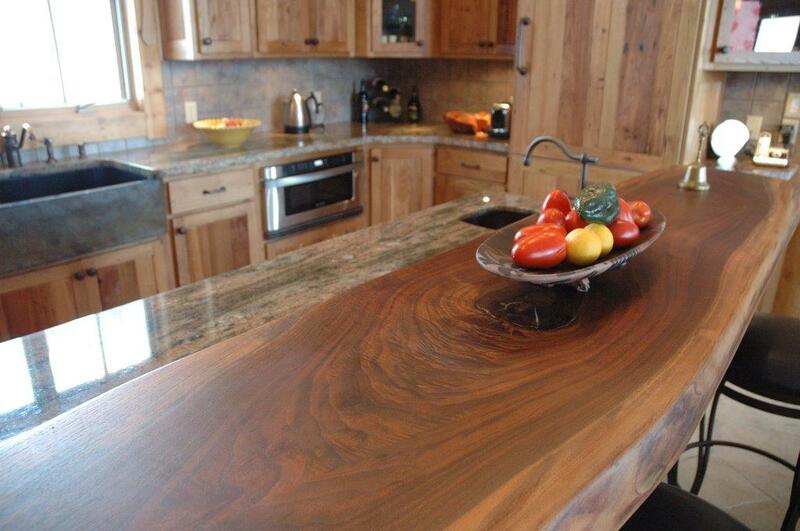 Contact us to see how you could get started on your ideal kitchen.